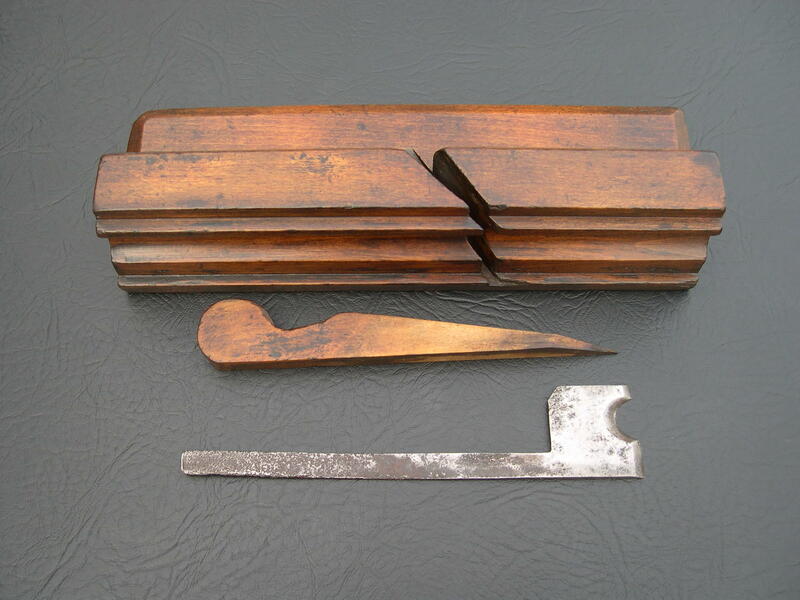 An 18th century moulding plane by Owen, or is that Orven? 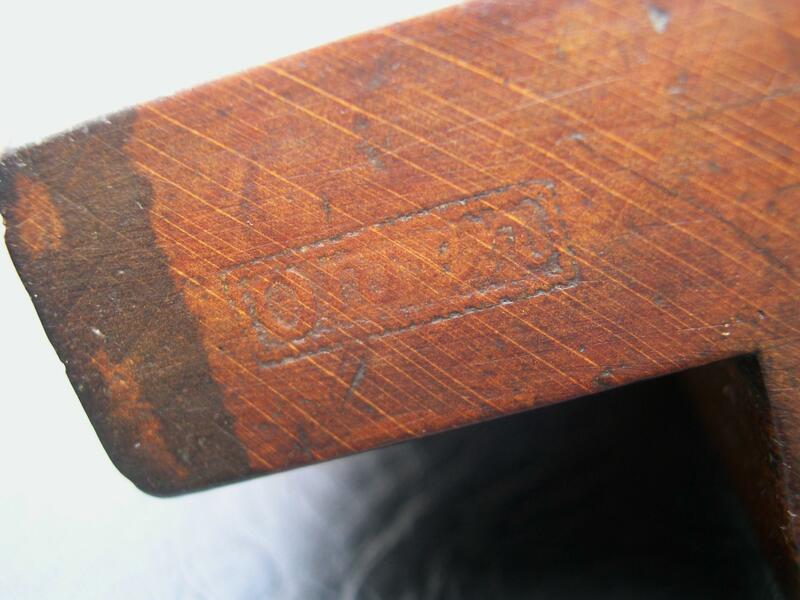 Despite the ongoing efforts of a number of highly capable interested parties, little is known about Owen although enough planes have been discovered with this mark to make it safe to assume that he was a professional maker. The mark is very unusual using a unique embossed script style. 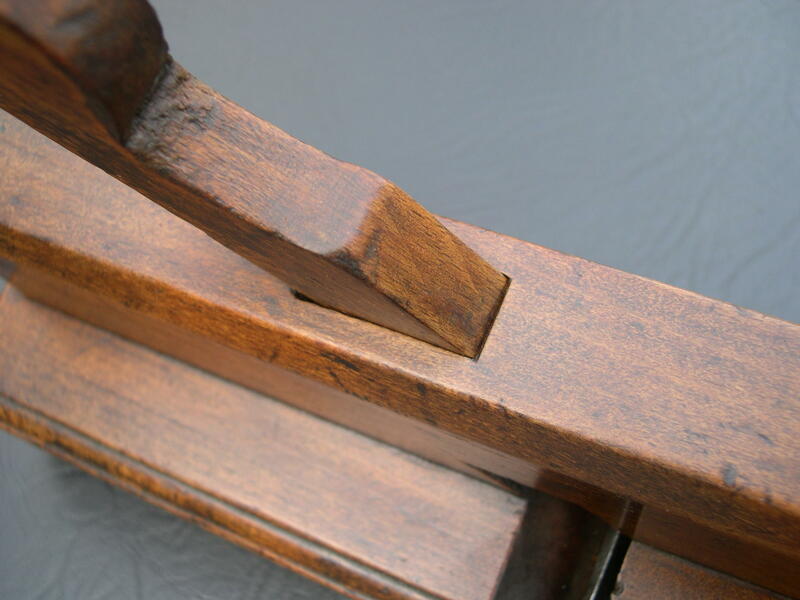 This fine example is of astragal profile and has great early detail including the level shoulder, early wedge shape, the slight chamfer at the front of the wedge mortice and no spring. 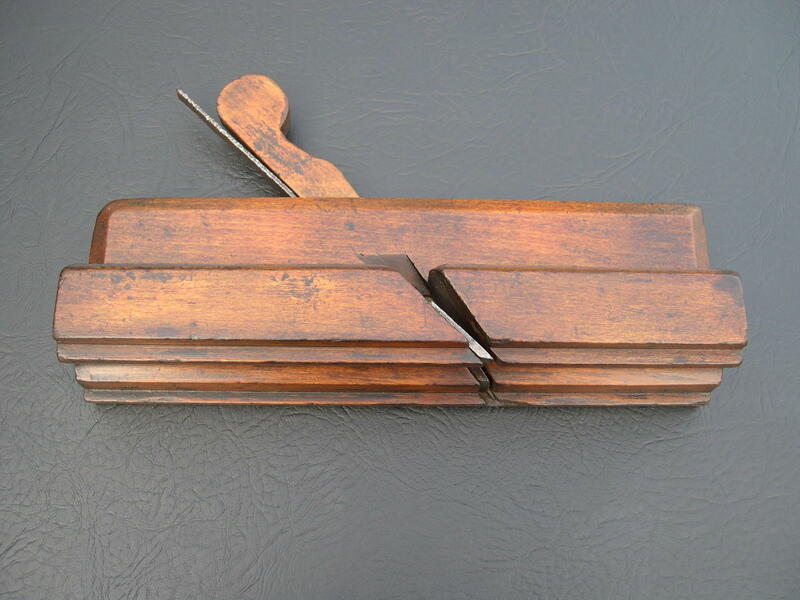 It is 10.3/8 inches long and 2.1/4 inches wide and, considering it is at least 250 years old, is in excellent condition. Now in very good company as part of a large private collection of early English planes.